Unchecked mold indoors can damage the structure of a home, cause wood rot, damage drywall, and, most importantly, mold can cause negative health effects. 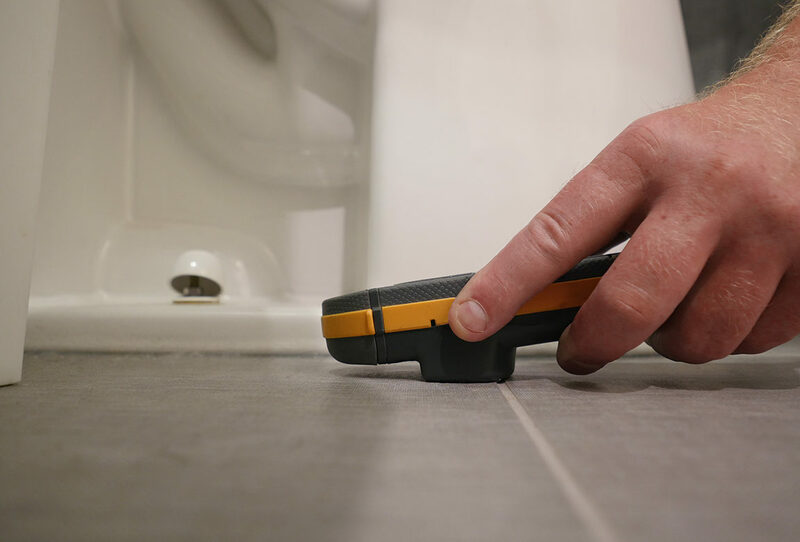 A professional mold test starts with a thorough inspection of your property. We will investigate any signs of past or present water intrusion, which can promote mold growth, and we will take samples from any suspected mold growth for an independent laboratory analysis.